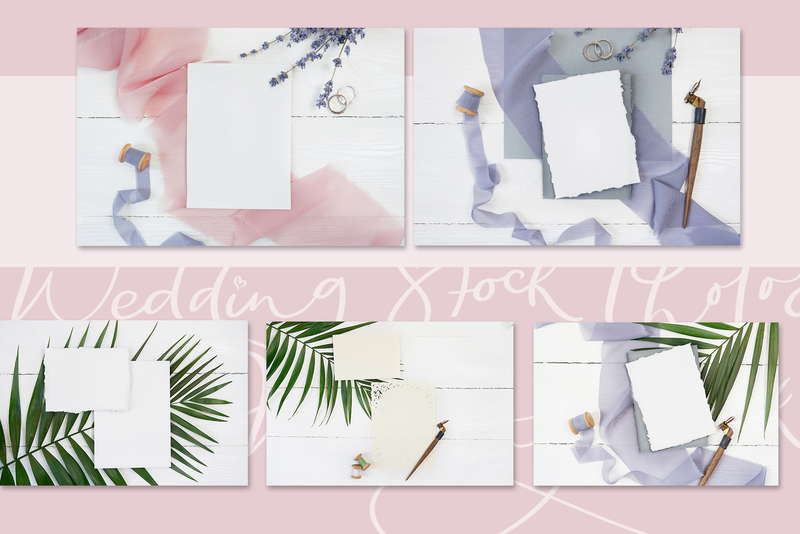 Wedding stock photo bundle helps you to create greeting card, to present your lettering and calligraphy text, shows your products in instagram, pinterest and internet shop presentation. Good presentation is half of success! 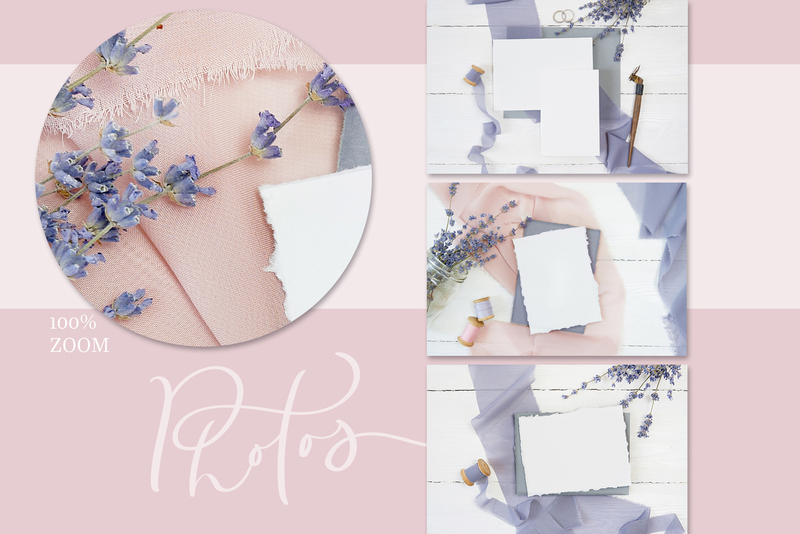 Gorgeous mockup photos for blogger, calligrapher, florist, website, magazine, business owner, wedding professional who are looking for something stunning to promote social media account. 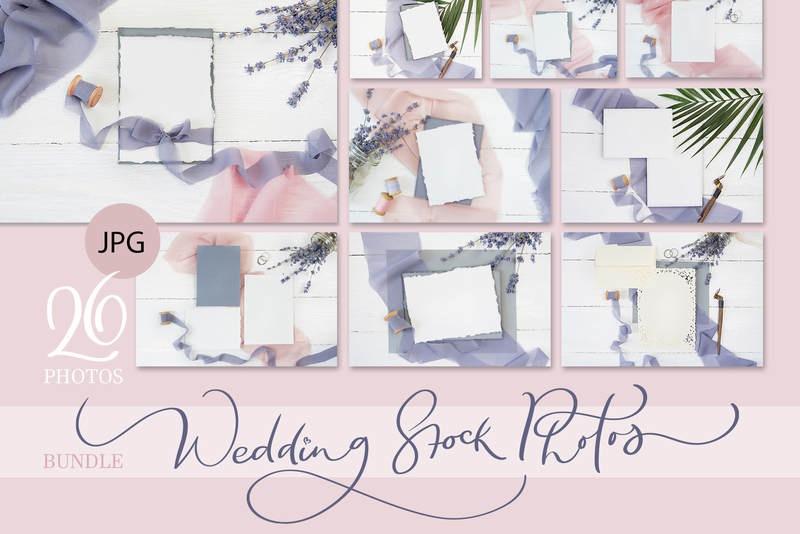 Wedding stock photo bundle based on professional photos. 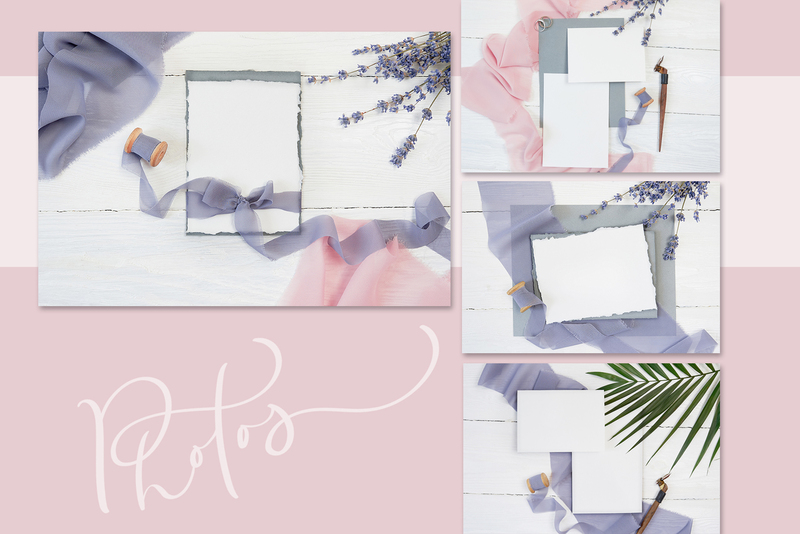 All of images are professionally photographed in high resolution to ensure the best possible quality. 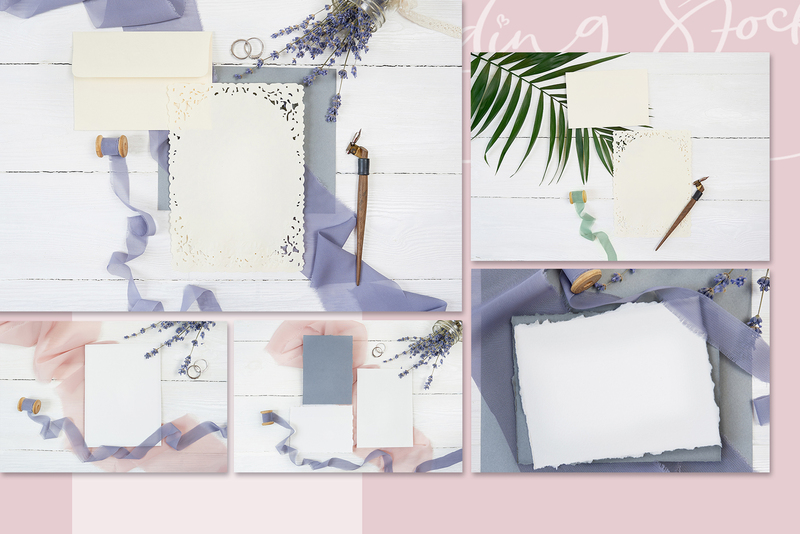 Just open JPEG file and place your design or calligraphy on the mock up. Save time and make your brand more professional and attractive. 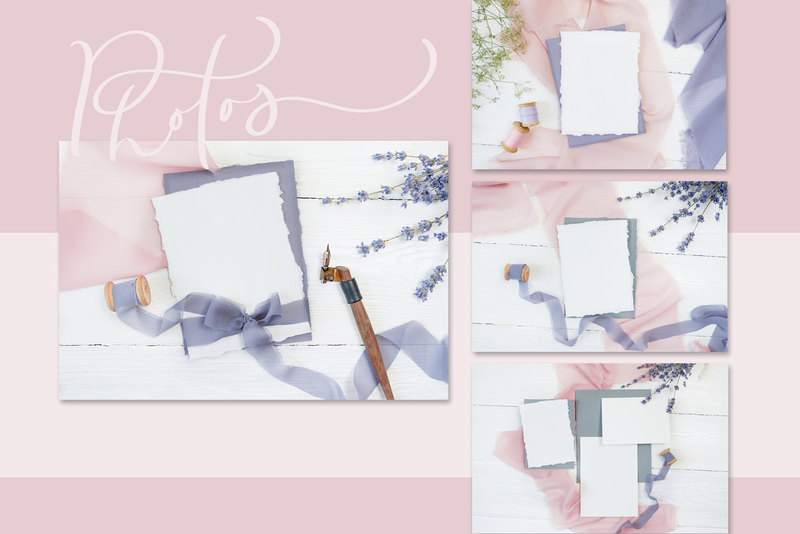 gift shop, greeting card, lettering and calligraphy text, mock up invite design, to promote your blog post, for social media and internet shop presentation. You will need Photoshop or any program to work with photos. 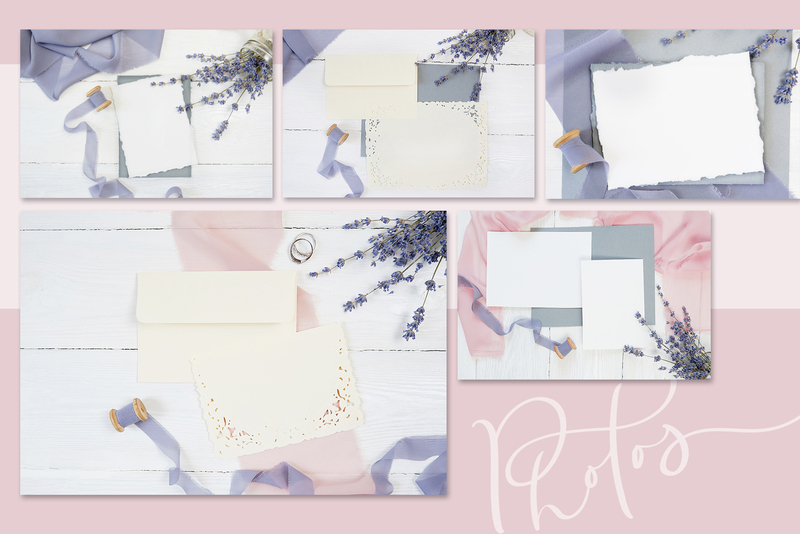 JPG file is not layered, only background. Physical items and artwork is not for sale. Downloaded files will not have any watermark. ZIP archive with 26 sRGB JPG format digital images (300 DPI) with Landscape orientation. Min. dimension 3605×2399, max. dimension 4256×2832.